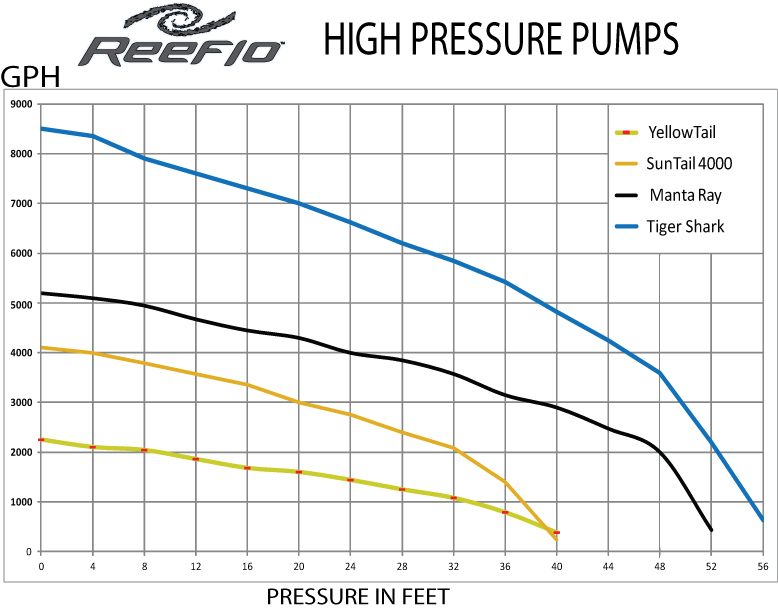 The Manta Ray™ is Reeflo`s energy efficient entry-level pump for applications requiring moderate head pressure and high flow rates. Ideal applications for this unit are 180-350 gallon tanks with sump return systems requiring a minimum of 10 feet static head. 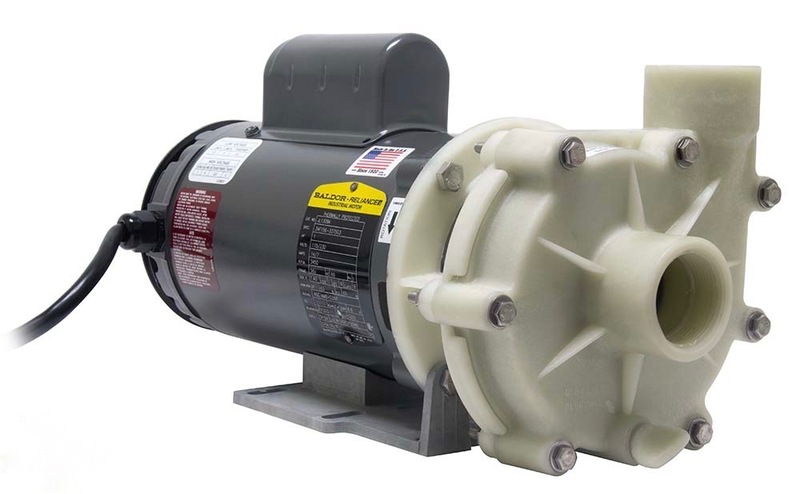 This unit is rated for a maximum flow rate of 5200 gph, a shut off head of 55 feet, and maximum wattage of 892/ 7.2 amps. Using a Commercial Grade Motor manufactured in the USA. Dimensions (L x W x H): 15.5" x 8.5" x 8.5"